Ants are considered to be common insects as we fairly see them everywhere may it be on our own homes or not. 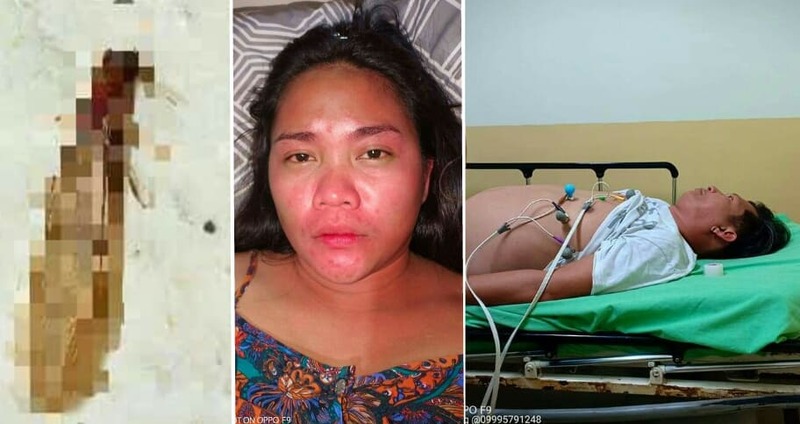 However, a post about an ant’s bite has gone viral on social media as the bite gave a life-thre@tening allergic reaction to a married couple. We learned that the post was from Krystyna Salting who shared her and her husband’s experience after getting bit by an ant, which according to her is very common in the Philippines. In her post, Krystyna shared how she and her husband easily dismissed the bite as they thought they got the allergic reaction from food.